Calling all Chester 3rd-5th graders! 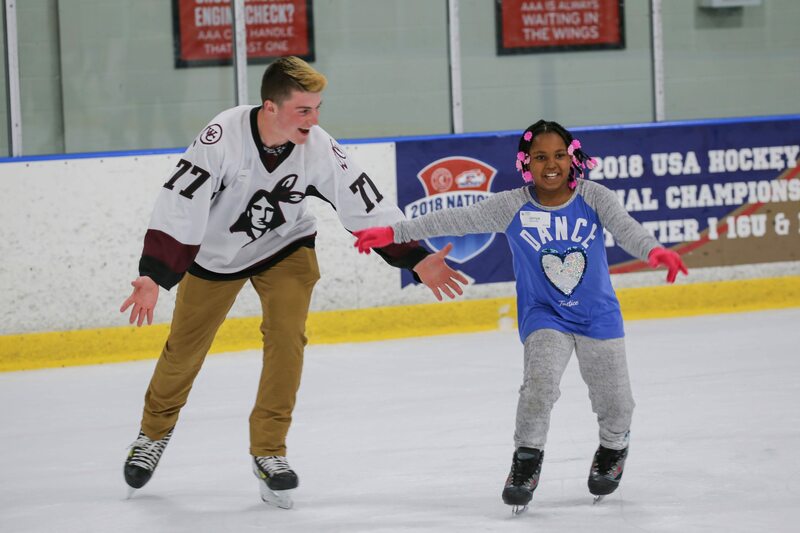 Join us for an afternoon of learning how to ice skate with a one-on-one lesson from a West Chester area high school student or hockey player! Transportation, ice skates, and dinner with dessert all provided. Sign your child up today, only the first 100 children to register will be accepted to participate. We need volunteer skaters, sign up today to volunteer with us!